Capture the highs, and the high-fives, with a professionally bound photo book. Showcase up to nine sports photos per month, include personalized dates and start your calendar on any month. Turn season highlights into a unique mug. Make one for you and one for the coach. Stay hydrated, on the go or at the game, with a water bottle personalized with shots from the season. Give your star their moment in the spotlight with a modern desktop plaque, no frame required. Take the team wherever you go. Turn a special photo into a unique iPhone case. 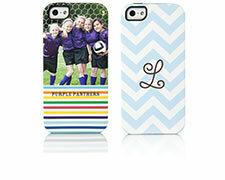 Deck out your Droid with a case personalized with photos from the season. Keep a photo memory close to brighten your day. 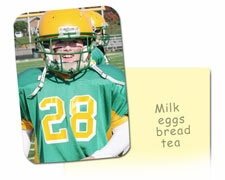 Remember the season with a notebook personalized with favorite photos and designs. Turn gameday shots into a bag you can take wherever you go. 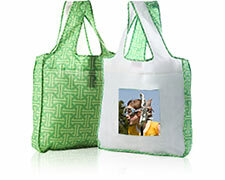 Perfect for toting snacks and waters for the team. Smile every time you see your best sports moment on the fridge or filing cabinet. Capture fun game moments and team practices with vibrant 4x6 prints. Youth sports are a huge part of many kids’ lives. As a great source of pride and confidence, every sports season is an opportunity to make—and capture—some very special memories. 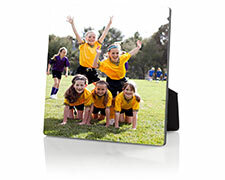 Whether your child is just starting out their sports career or celebrating their latest trophy win, turn each action shot, favorite moment, and season highlight into a unique photo keepsake from Shutterfly. From accessories to office gifts to home décor, there are personalized sports gifts for everyone. Personalized photo books are a popular choice. Our professionally-bound sports photo books are perfect for capturing all your favorite shots from the season. 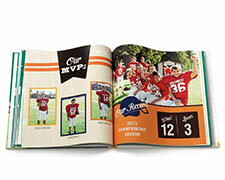 Choose from a range of styles, templates, and designs perfect for every sport and personality, and customize your photo book from cover to cover. 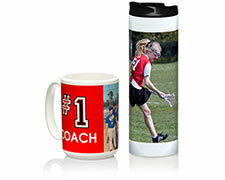 You can also create a variety of personalized sports gifts that are practical as well as stylish. 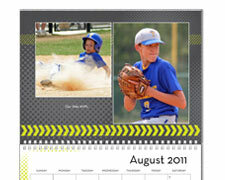 Keep track of the game schedule with a personalized wall calendar that showcases up to nine photos per month. Create one for yourself as well as your child, so you are both up to date on the game schedule. Show off your kids at work or around the house with a personalized desktop plaque. Add your favorite picture of them playing sports and have their achievements be showcased wherever you choose. Stay hydrated at the sidelines with custom mugs and photo water bottles. These can also hold your coffee when you are up early watching morning games. 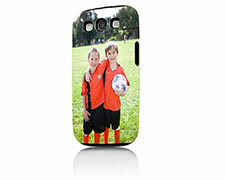 Deck out your camera phone with a fun team shot that shows off your mini athlete everywhere you go. 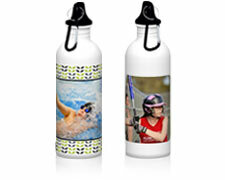 From small canvas tote bags to mousepads to small notebooks, there are plenty of options for creating personalized sports gifts.